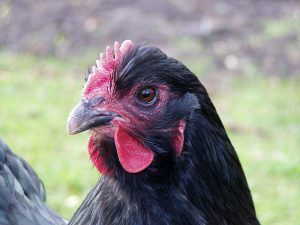 Backyard Chicken Keeping – Our website address is: http://backyardchickenkeeping.com. Any information you provide on the Contact form will solely be used by Backyard Chicken Keeping in order to reply to your query. The information provided will never knowingly be shared with anyone. Backyard Chicken Keeping does not knowingly share your data with anyone. We respect your privacy. However, if you choose to fill out the comments forms on our site, the information you provide for such will be public for any visitor of our site to see. If you choose to fill out the form to sign up for our newsletter, the information you provide will never knowingly be shared with anyone. It is solely for the purpose of building an email list to distribute the Backyard Chicken Keeping newsletter and other special announcements for Backyard Chicken Keeping. You may choose to unsubscribe from this list at any time. If you do so, your information will be promptly deleted.